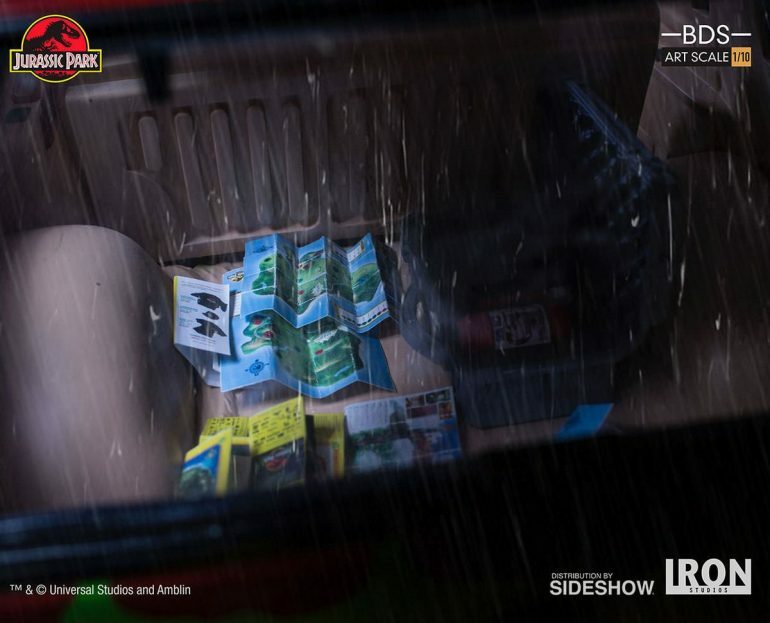 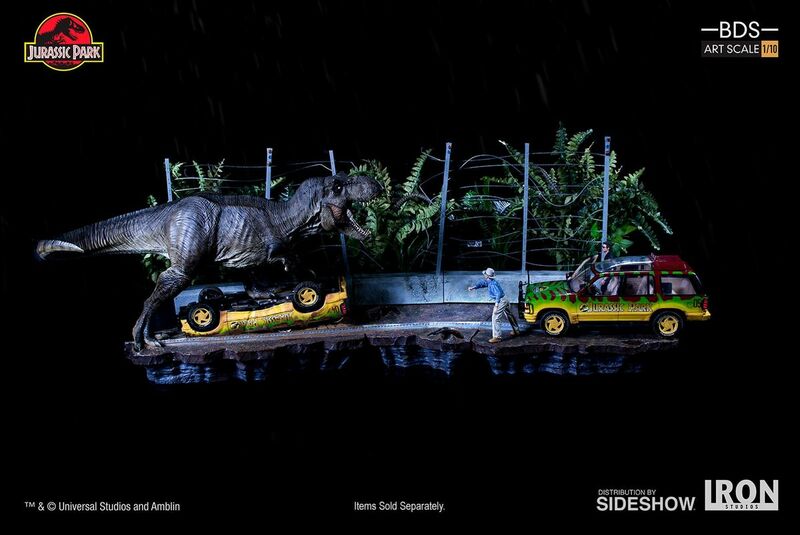 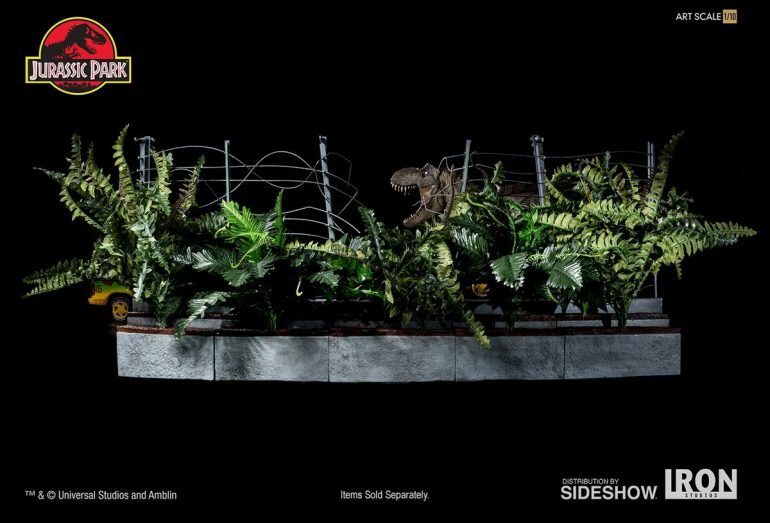 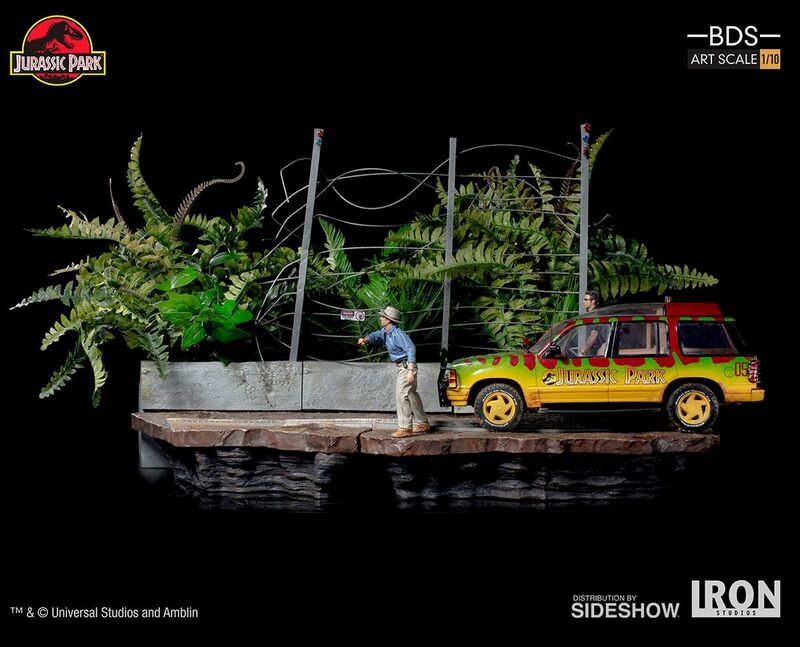 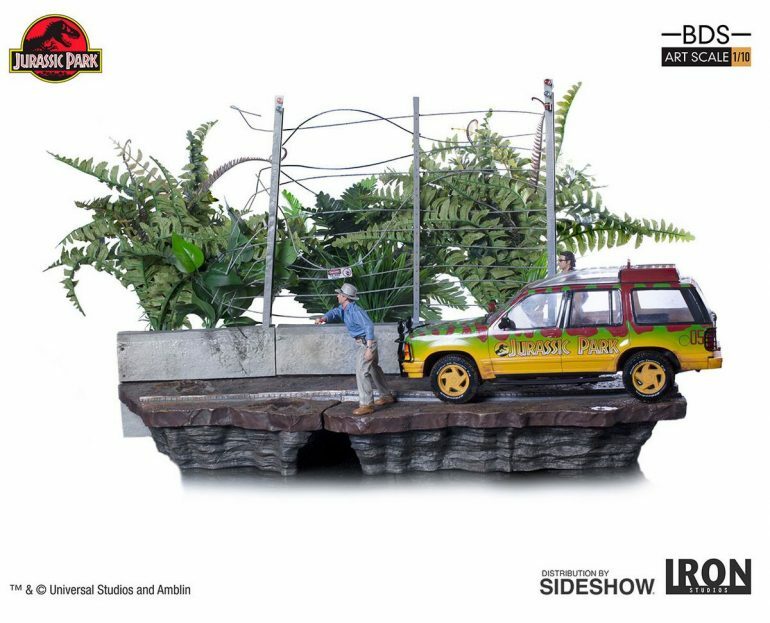 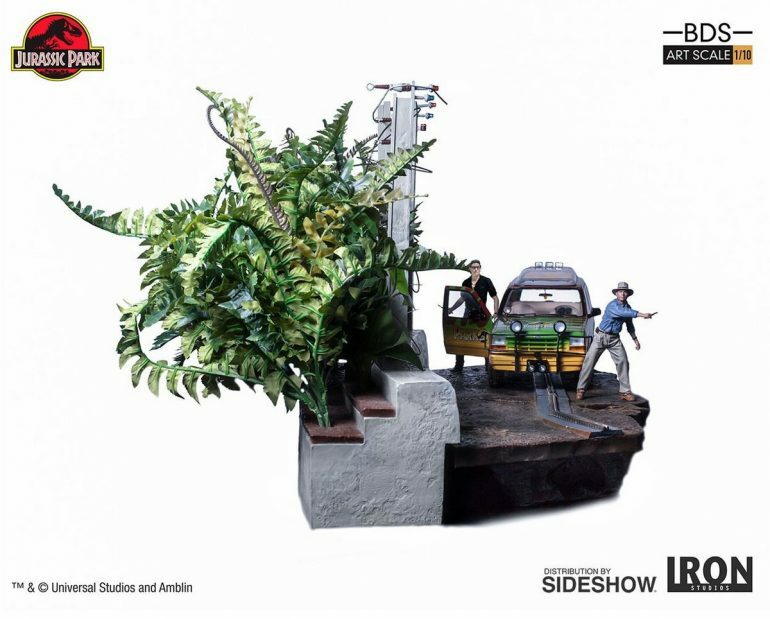 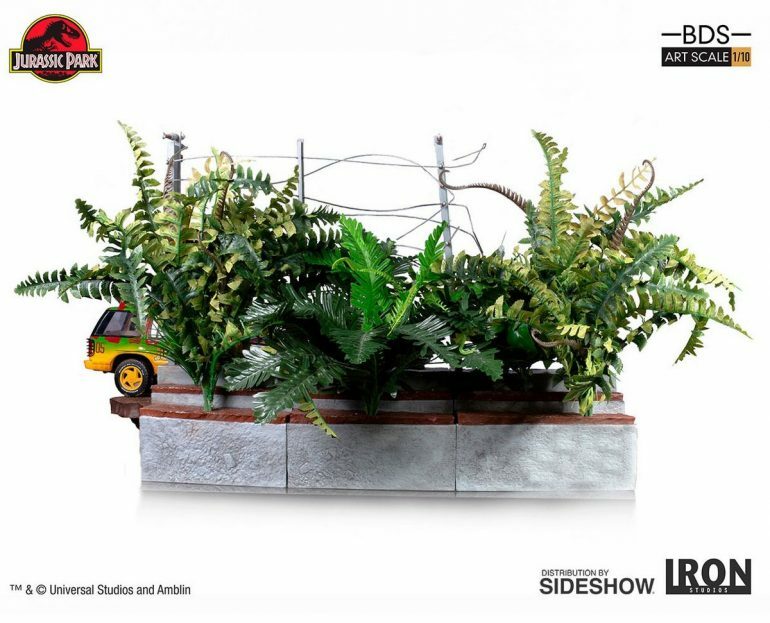 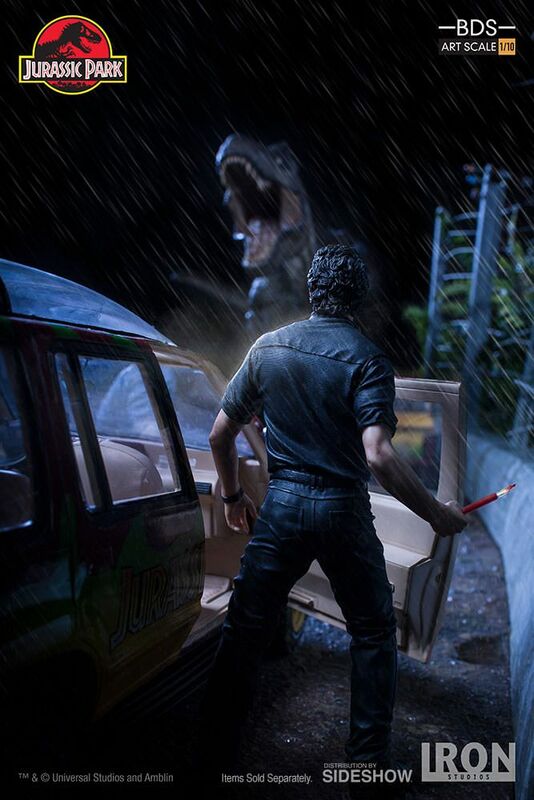 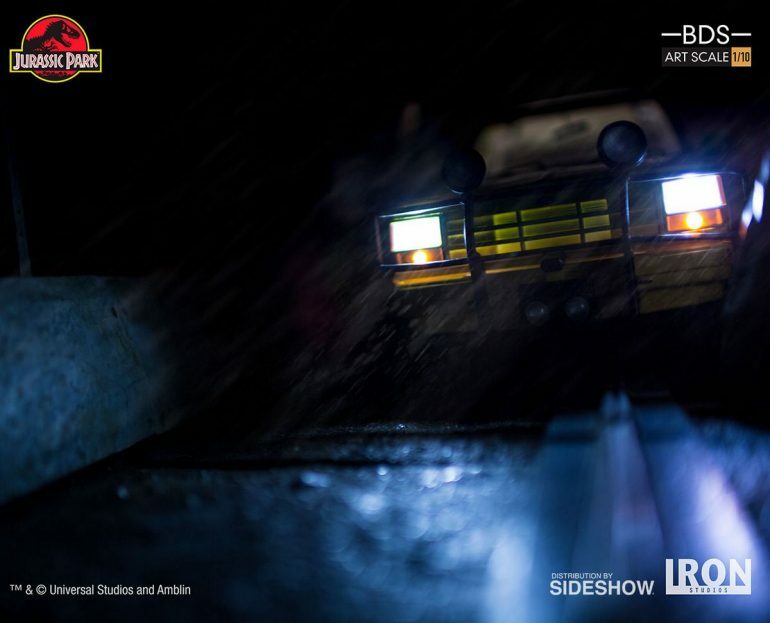 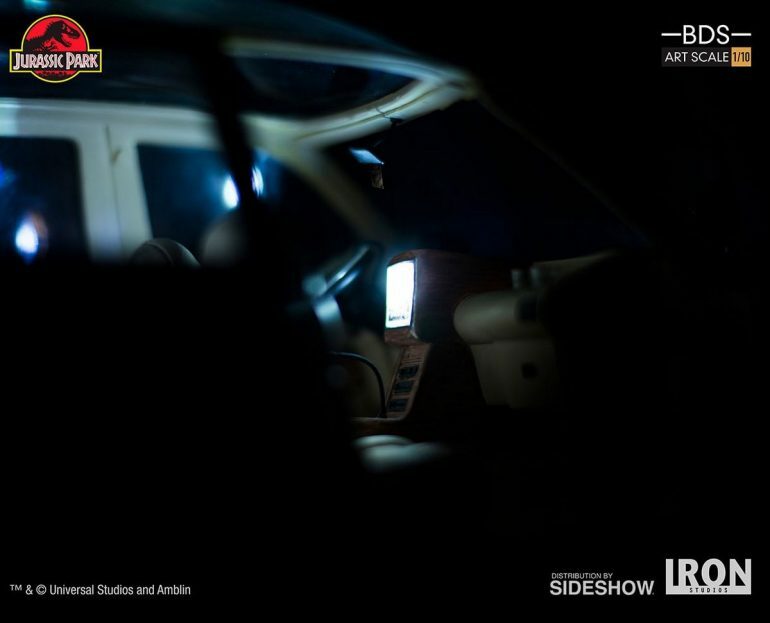 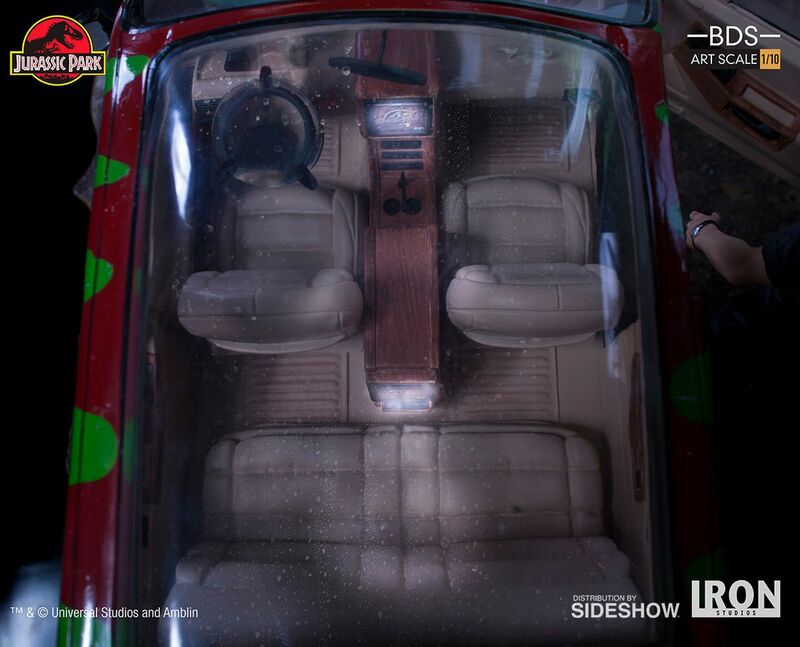 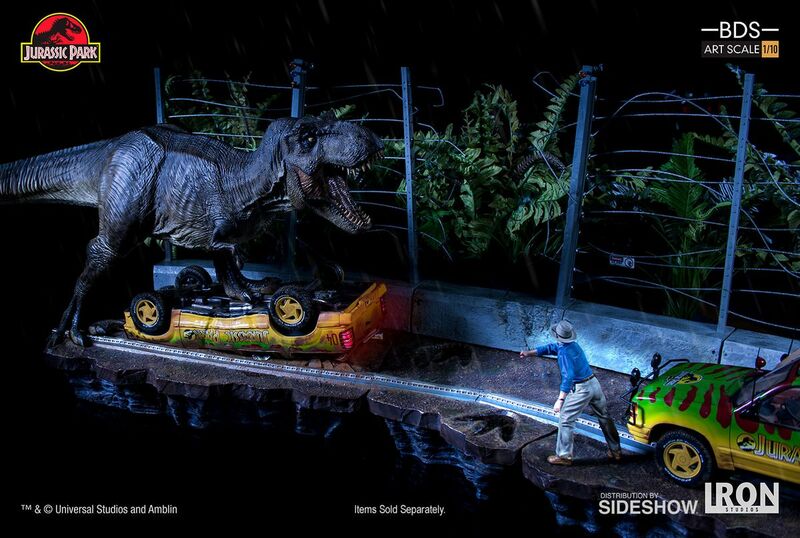 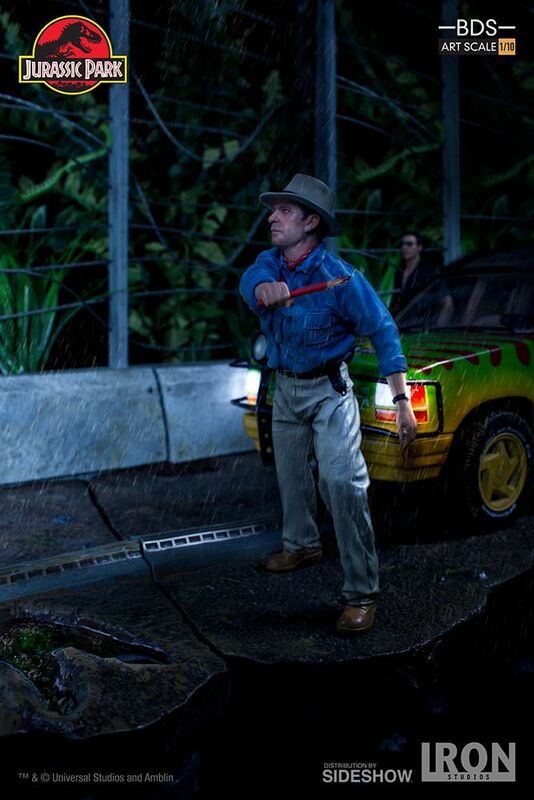 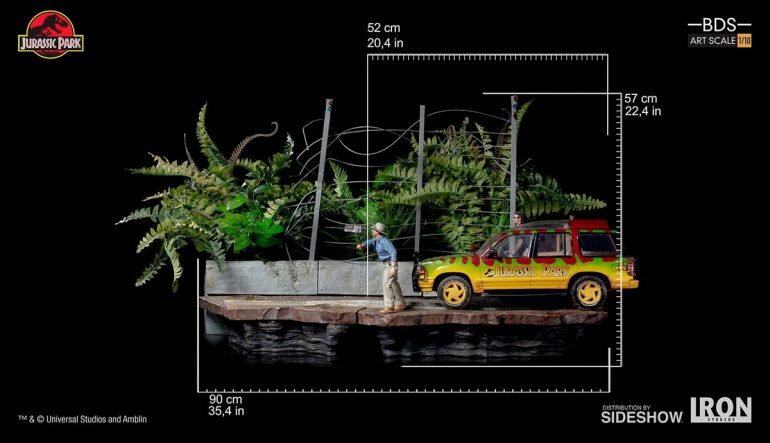 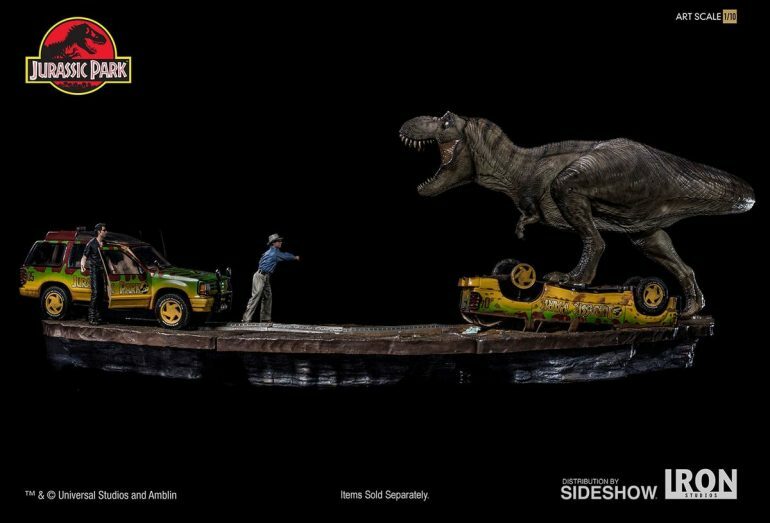 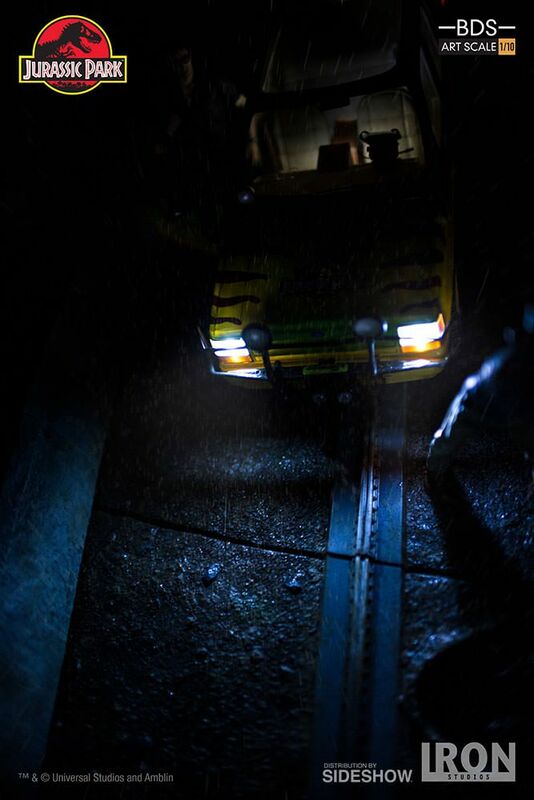 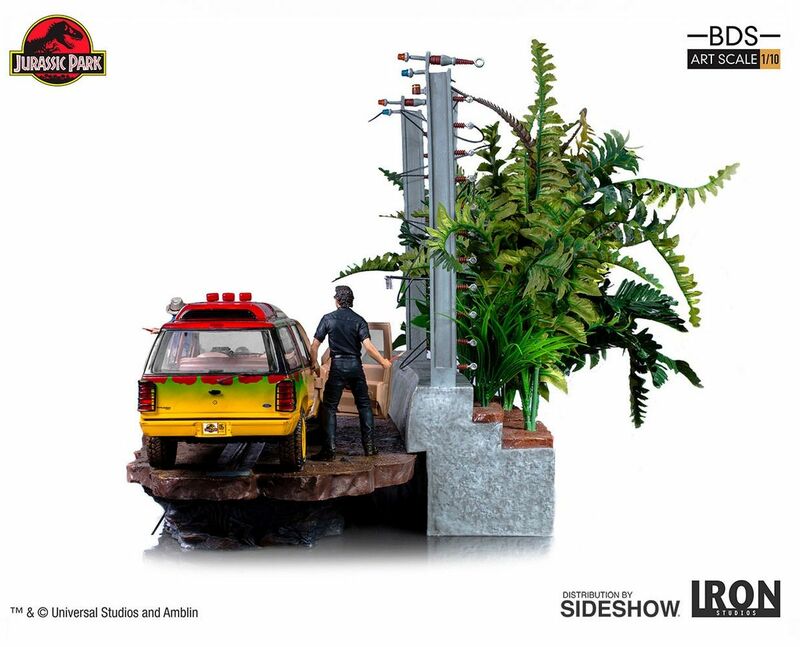 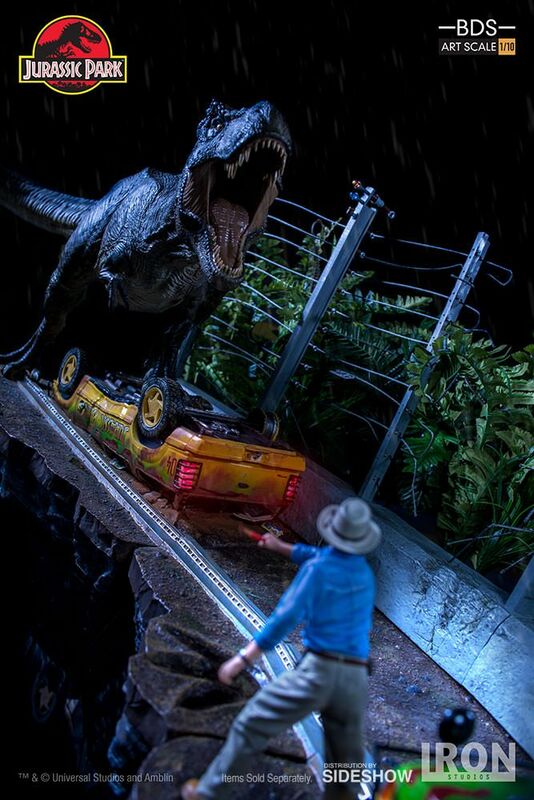 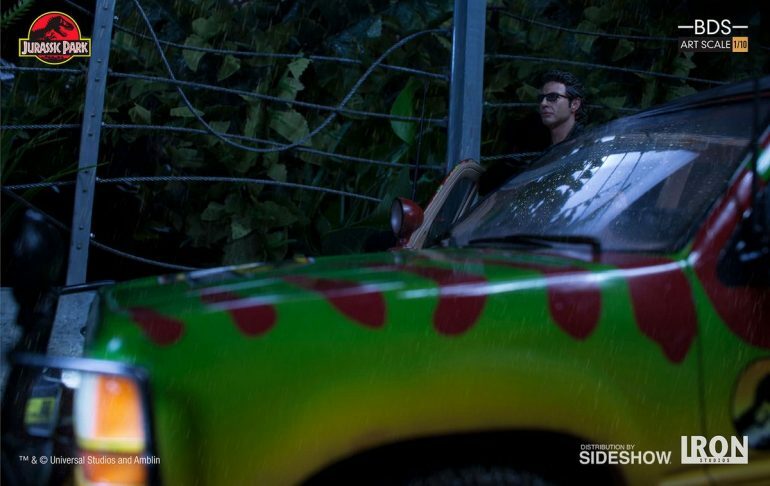 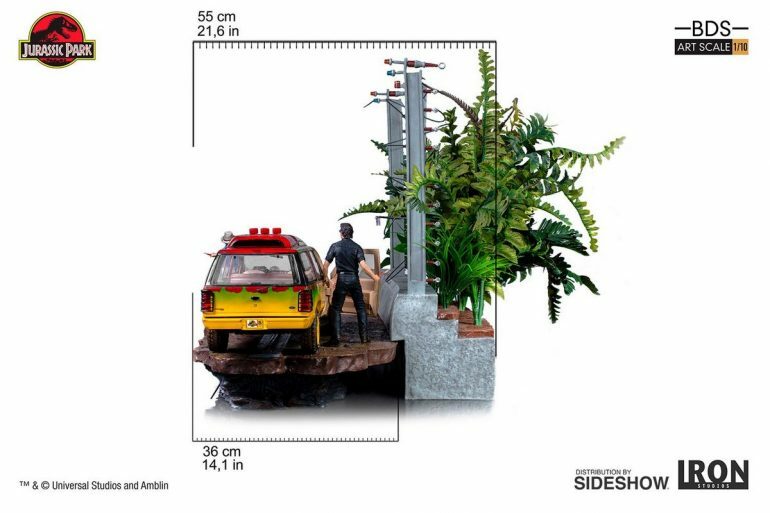 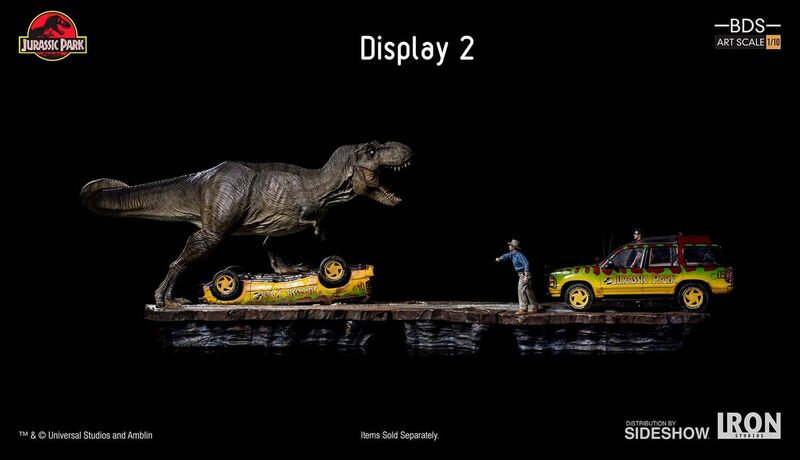 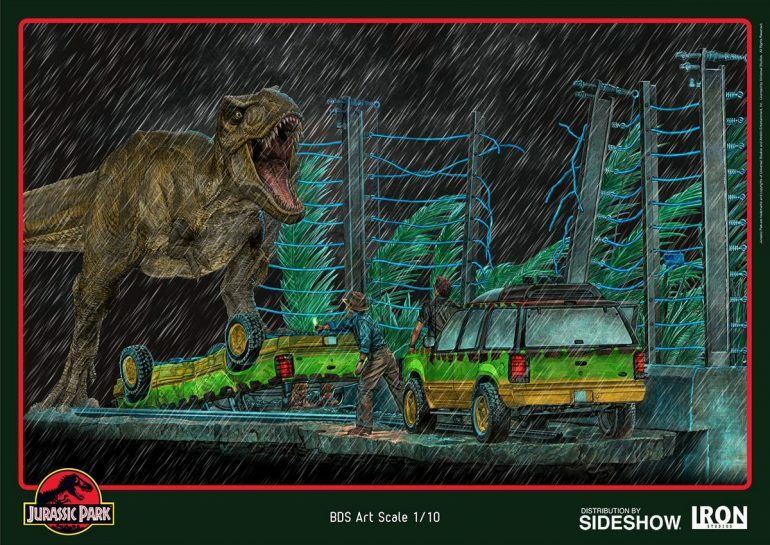 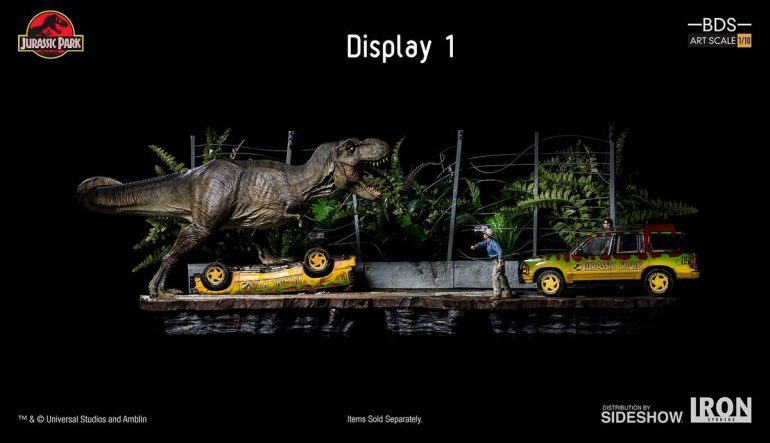 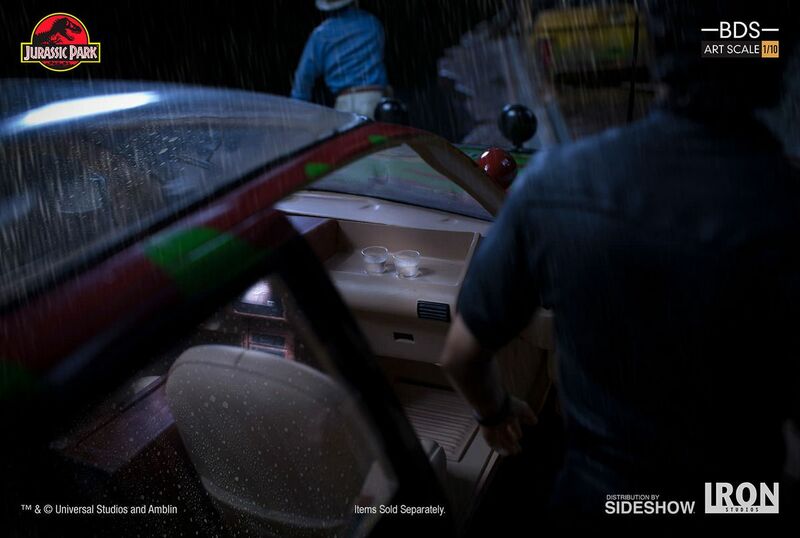 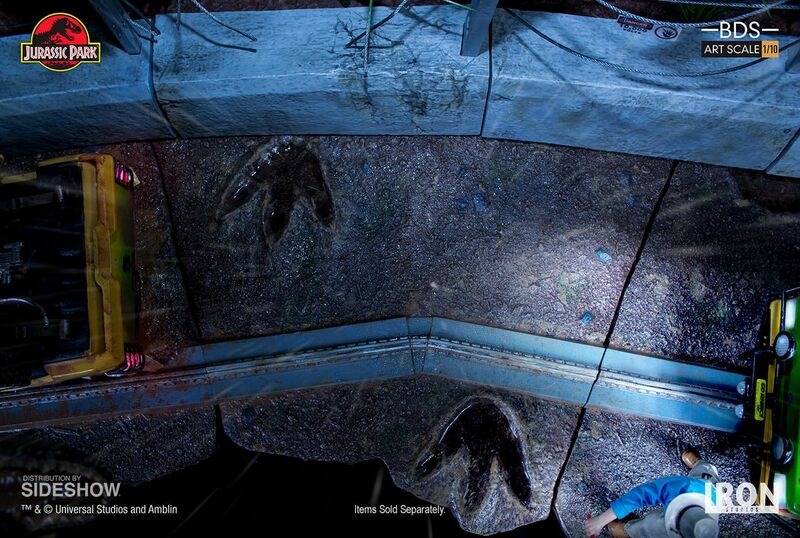 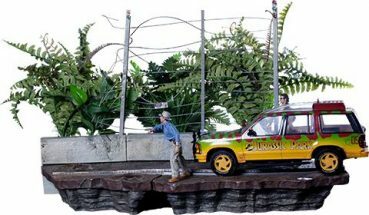 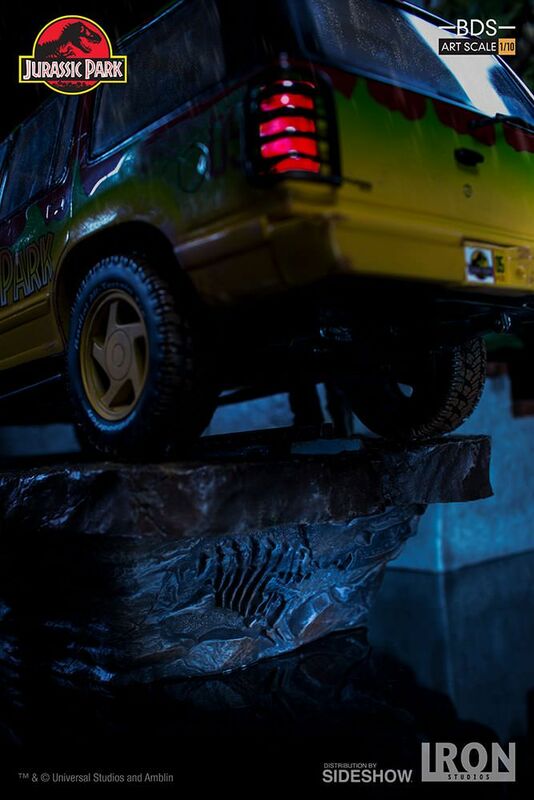 From the Jurassic Park movie comes this great 1/10th scale diorama! 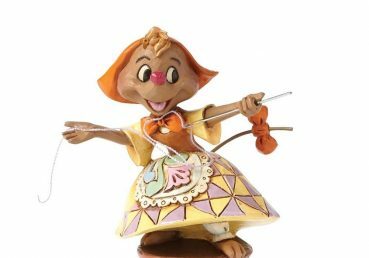 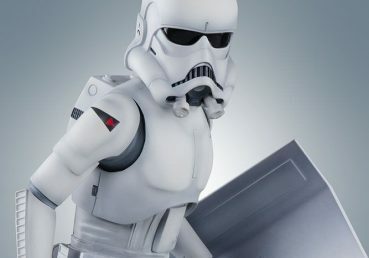 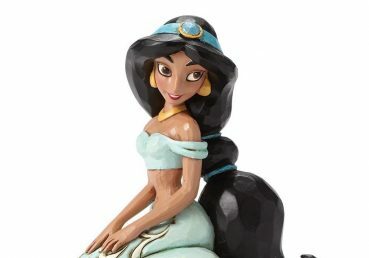 The Polystone diorama measures approx. 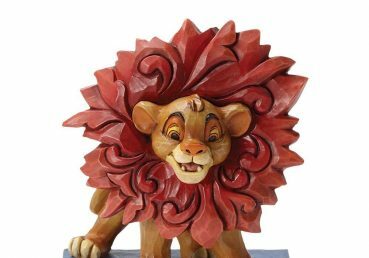 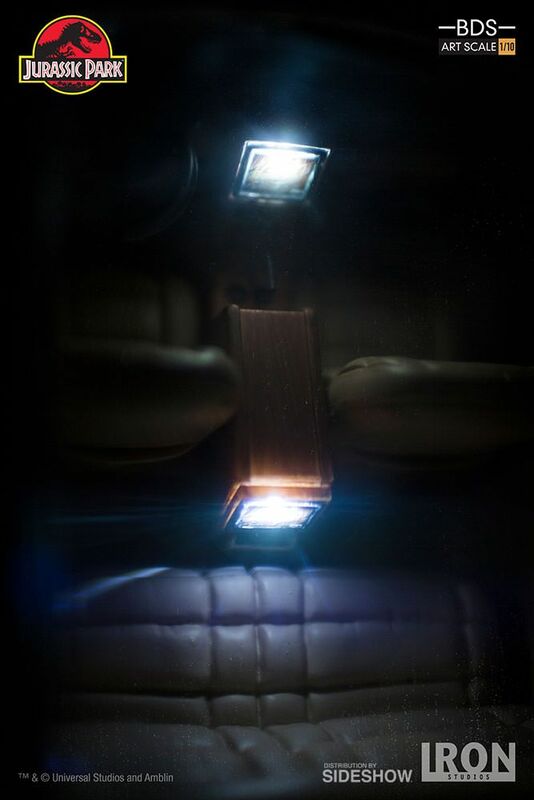 57 x 90 x 55 cm.